No Beer Festival is complete without food. 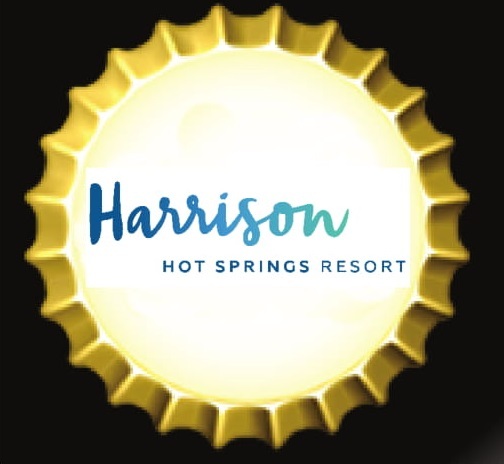 We are working with the talented team at the Harrison Hot Springs Resort to bring you mouth watering delights. This year we are offering a full menu, buffet-style which is included in your ticket price.